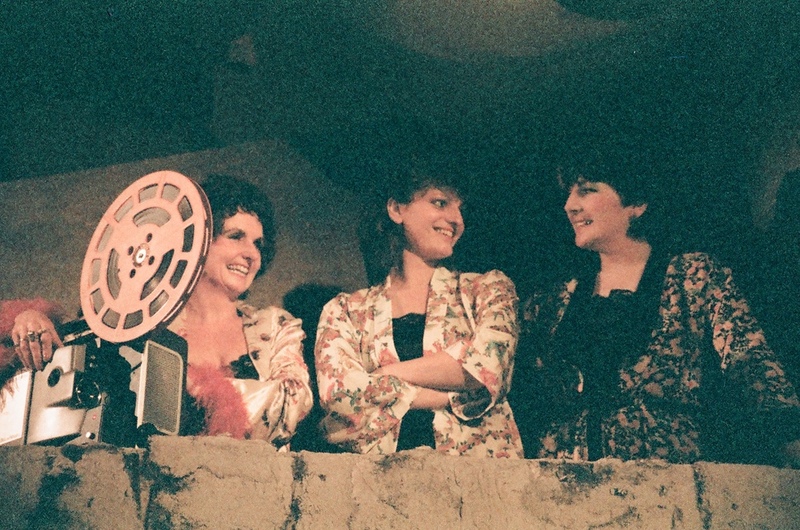 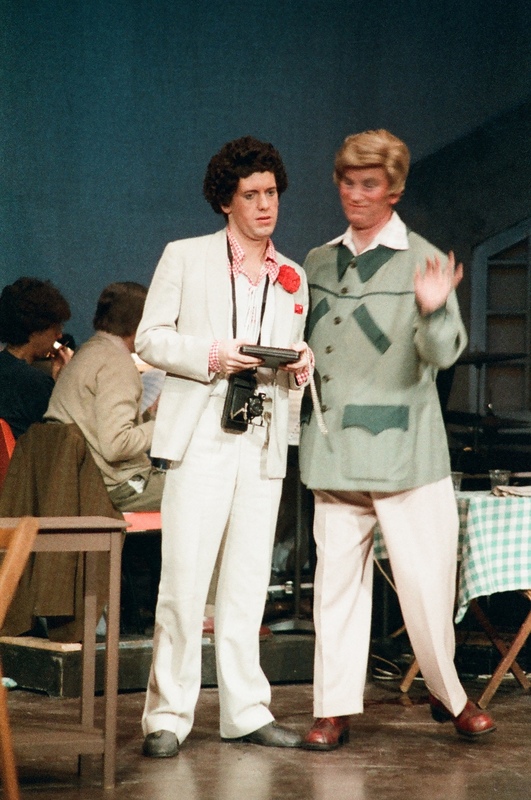 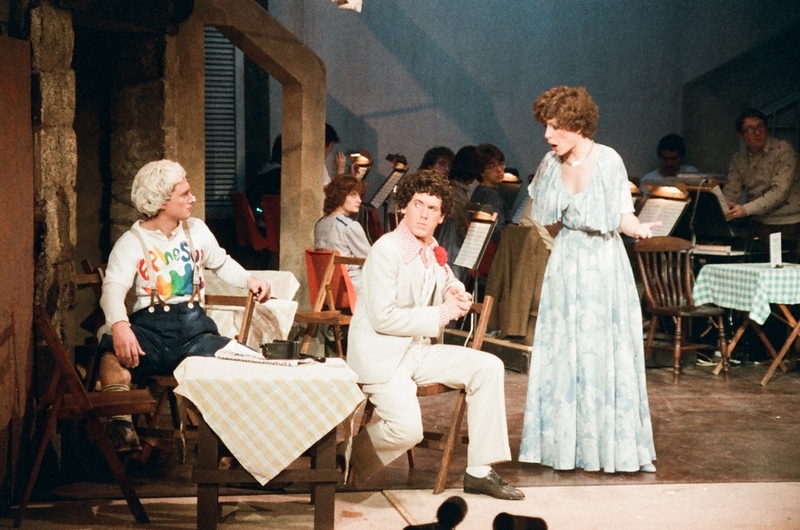 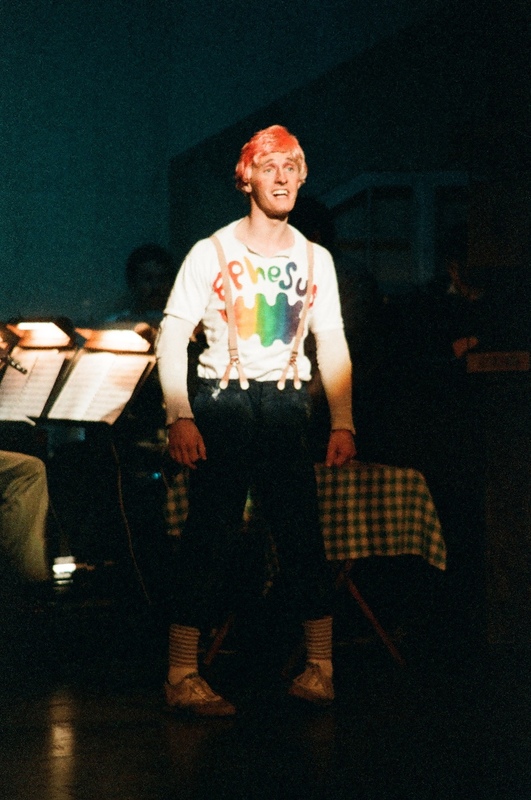 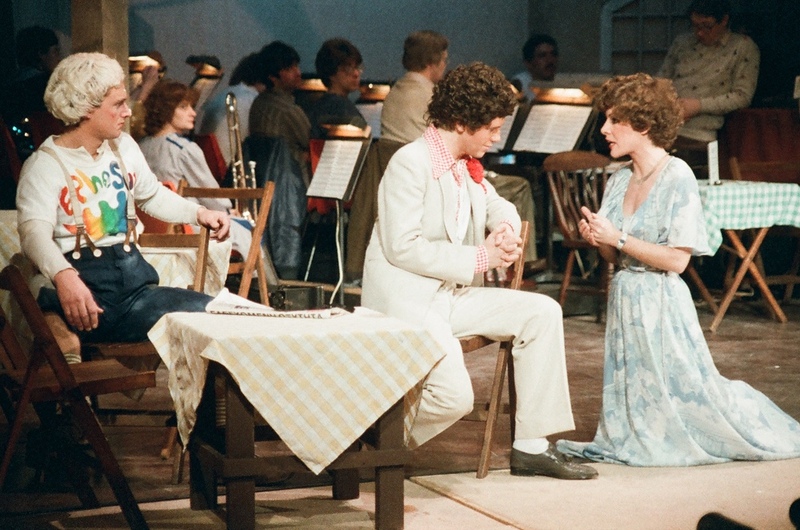 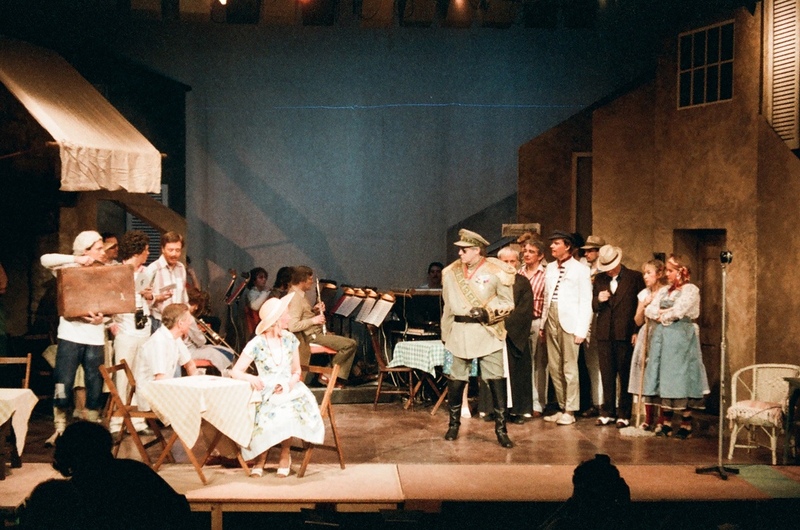 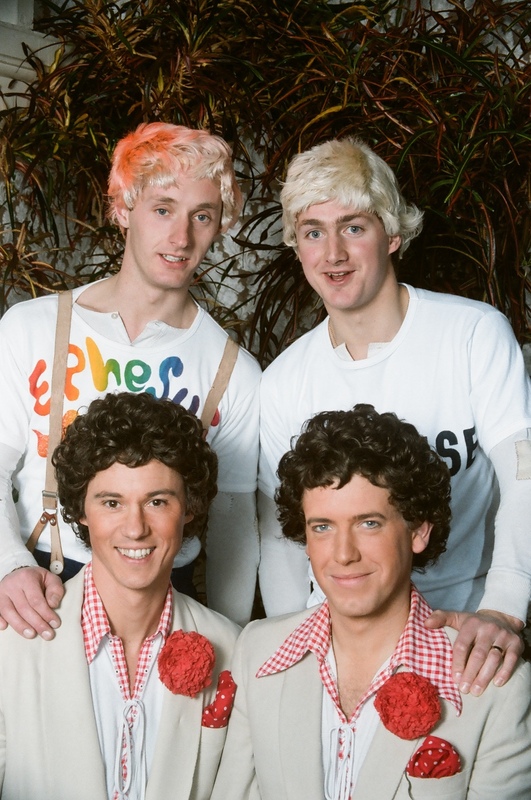 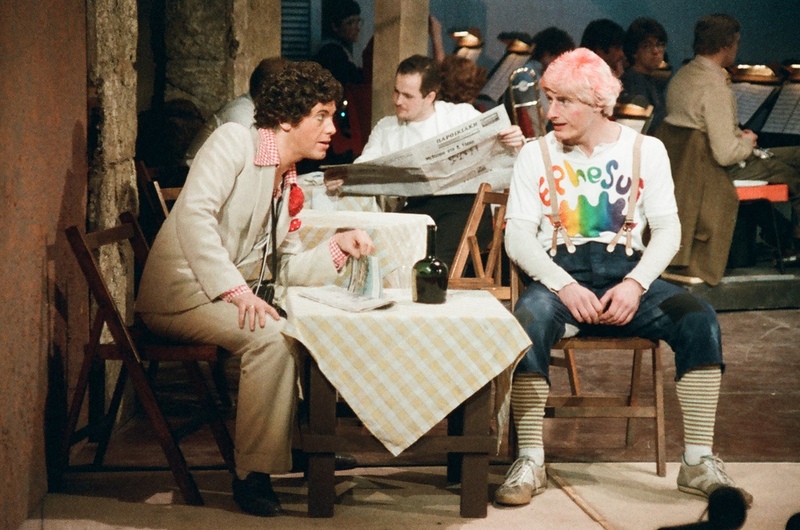 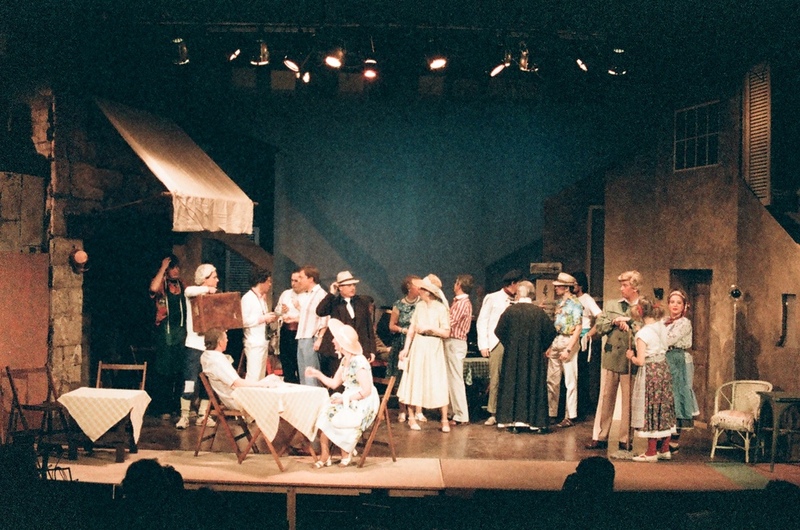 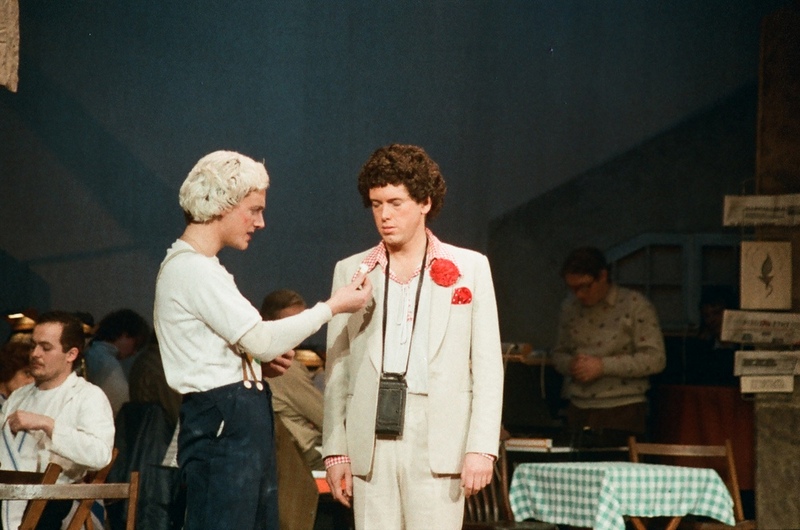 We always enjoy a chance to show off our vocal talents so we made the most of Philip Beeson's 1984 production of 'The Comedy Of Errors', which used the musical adaptation by Guy Woolfenden and Trevor Nunn to add song and dance to the great comedy of 'twins, twice'. 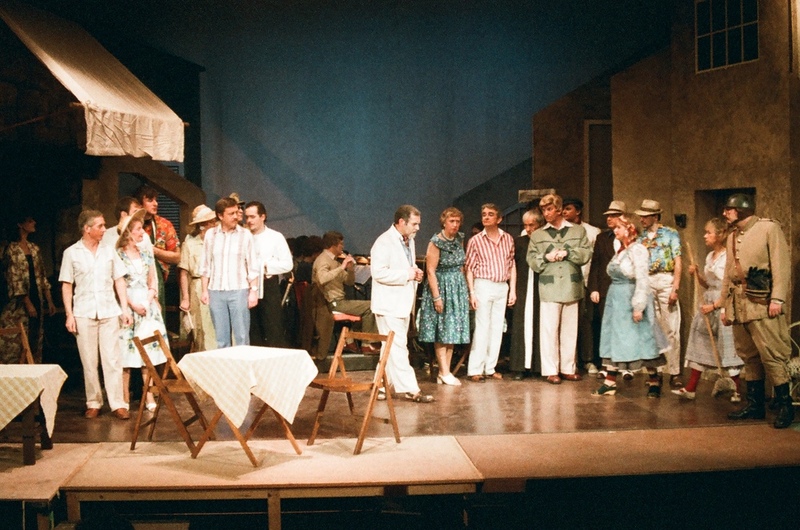 Lively, colourful and, above all, fun this show was a hit with Guildhall audiences and featured a set design by Martin Pratt. 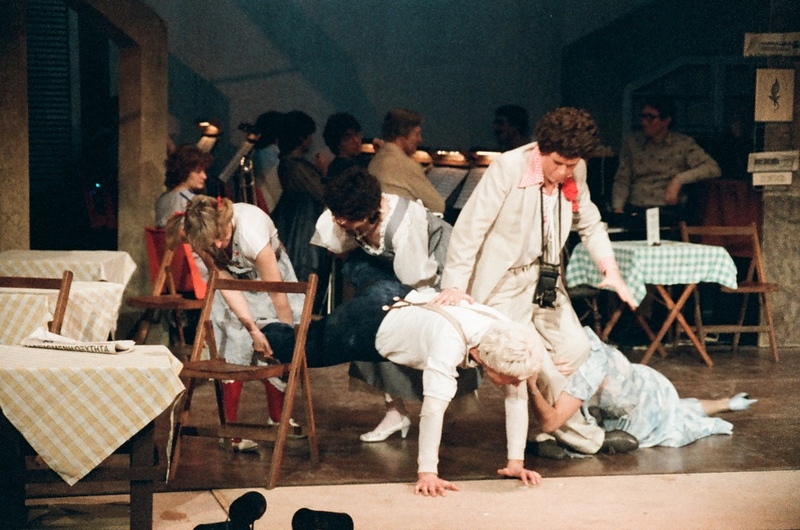 With larger than life characters, funky 80s costumes and great performances across the board 'The Comedy Of Errors' made a wonderfully celebratory production for our 75th anniversary year.